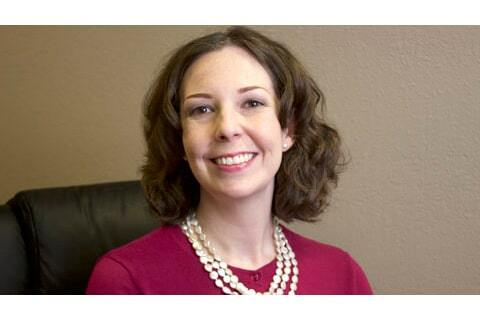 New Patient Initial Evaluation & Treatment Only $47*! Sign-up using the form or call us at (865) 287-5904 to take advantage of this exclusive offer. 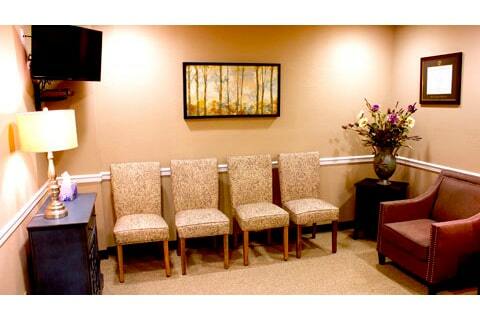 At West Knoxville Chiropractic, we look forward to providing you with high-quality chiropractic care. Not only does our chiropractor in Knoxville realize the importance of reliable and dependable care, he also understands how crucial it is to help your body naturally heal itself. Using natural self-healing methods allows you to avoid the use of pain medications, muscle relaxants, and other drugs. 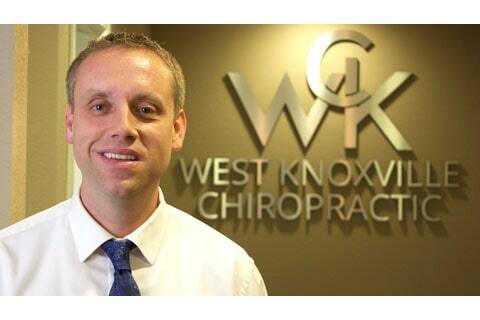 Dr. Nathan Leavitt is our Knoxville chiropractor who wants to help you live a healthy lifestyle. Besides having a doctorate in chiropractic care through the Palmer College of Chiropractic, Dr. Leavitt has spent years in medical classes learning about various types of chiropractic treatments that are backed by medical research. Along with receiving chiropractic treatments and learning about natural wellness care, there are many other reasons patients choose to see our chiropractor in Knoxville. Helping our patients attain their health goals, reduce pain and discomfort, and recover from an accident or injury are just a few of those reasons. Besides treating these types of conditions, our chiropractor also offers natural wellness care, including prenatal chiropractic care. If you are interested in achieving your health goals, reducing your pain, or would like your condition to be treated without the use of prescription drugs or invasive measures, our chiropractor in Knoxville, TN offers a free consultation. During this consultation, our chiropractor will examine your spine and the surrounding soft tissues. This will help us find problem areas that would benefit from receiving chiropractic care in order to provide relief from any symptoms you may be experiencing. After the consultation, our chiropractor will work with you to create a personal plan just for you. Besides spinal adjustments, this plan may include nutritional counseling and corrective exercises. If you have never been to our locally owned chiropractic clinic, feel free to take advantage of our online patient intake form. Doing so will allow us to receive your information more quickly so that we can better serve your healthcare needs. If you have been looking for a chiropractor in the Knoxville, TN area, and would like to see how you can benefit from natural wellness care, don't hesitate to contact our chiropractic clinic today. We can be reached at (865) 287-5904 or you can request an appointment online. West Knoxville Chiropractic is located at 6311 Kingston Pike #28W. "I feel so much better and now know more about what my problems are. Everyone here is wonderful and makes me feel like they really care how you feel. 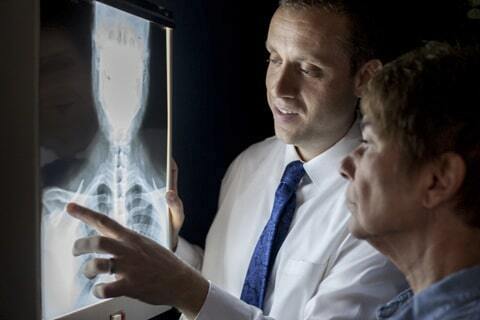 My doctor is wonderful and has helped me so much."